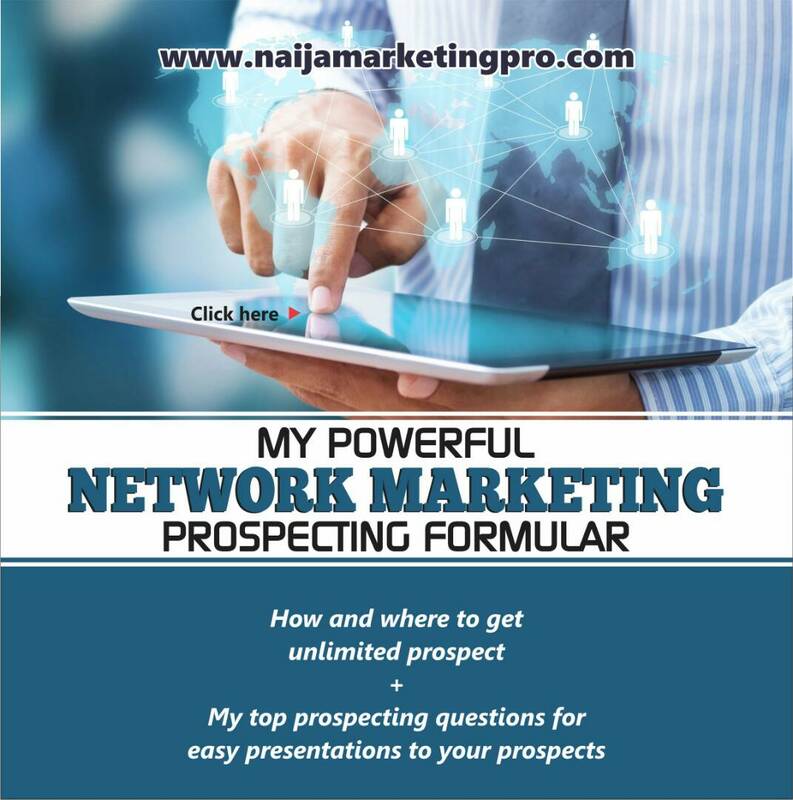 Encyclopedia describes network marketing as a business model in which a distributor network is needed to build the business. Usually such businesses are also multi level marketing in nature in that payouts occur at more than one level. Network marketing is a type of business opportunity that is very popular with people looking for part-time, and flexible businesses. It doesn’t matter if you’re looking at the network marketing business opportunity for the very first time or you’ve been promoting this opportunity for a while, there are some pretty cool strategies when promoting this awesome opportunity to others. Are you looking to promote this opportunity to make a good income? Do you like helping others and you are interested in using the opportunity to actualize this purpose? What do you hope to get out of this opportunity? It really doesn’t matter the case because these effective strategies that I am going to share with you work in either situation, if you can effectively share and sell the opportunity network marketing offers to one person, you can share it with many! It doesn’t matter what company products or services you are promoting, you must be a walking testimony of the opportunity you are promoting. If for example, you are in the health and wellness industry, use the products, when you do this, it gives you the confidence of promoting the opportunity and its benefits and get committed. If you want to promote the opportunity your company offers effectively, then the only way to do this is to get on the program yourself and experience the benefits. This way when you have someone ask your personal experience you can tell them exactly what you experienced. This is the best way to sell a product or service. 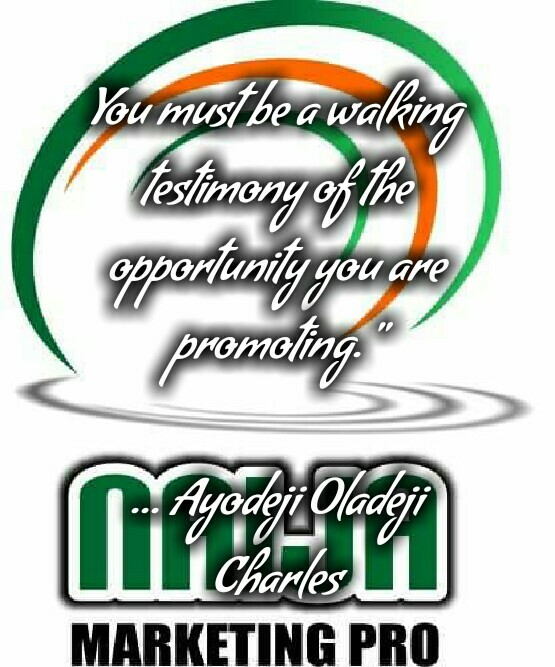 You must be a walking testimony of the opportunity you are promoting. Be passionate and get excited on the opportunity and benefits that you are sharing. I personally know that when I hear a friend of mine get excited about something I get equally excited and I want to join the passion. Have you heard the common saying that ‘do what you love and the money will follow’. Passion and excitement are contagious and people don’t want to be left out, it’s simply a psychological thing factor that can’t be argued or disputed. A great way to keep the flow of excitement to get a buying decision is to share a sample with your prospect and ask “what did you like most about what I just shared with you?” then, ask them to list the opportunities by just asking with this question, “list out the opportunities you saw.” When you do this, it gets them in a mind frame of positive liking of what they just experienced. This sets you up perfectly for asking for the sale and there you got it…awesome isn’t it? Do what you love and the money will follow..
To promote your business opportunity is to market your opportunity. Marketing is about people. Marketing is about understanding what people want, it is about targeting; about strategically choosing which customers you want to try to satisfy. Without knowing to whom you want to sell, or to join your company and what you want to give them, you really can’t promote your opportunity effectively. If you don’t know your target market, it doesn’t matter how much traffic you get to your site or leads you get. You won’t convert much. 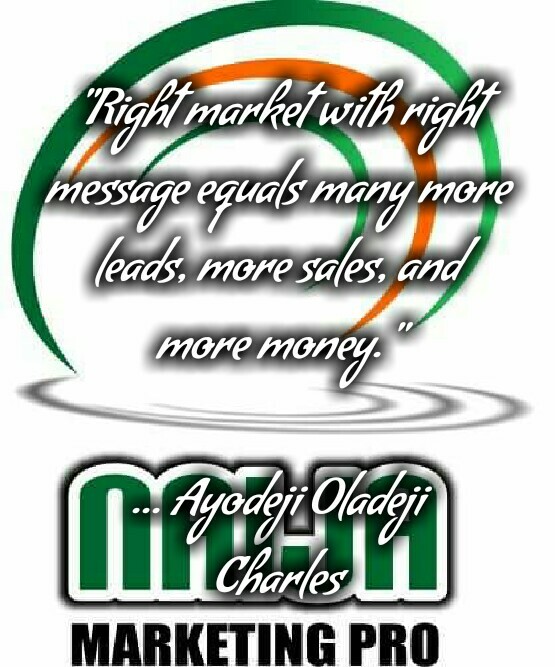 It is as easy as this; ‘right market with right message equals many more leads, more sales, and more money. 1. What do my target audience want from my product or service? 2. Am I targeting the right customers? 3. What is the unique benefit of my product or service that people can’t get elsewhere? Right market with right message equals many more leads, more sales, and more money. 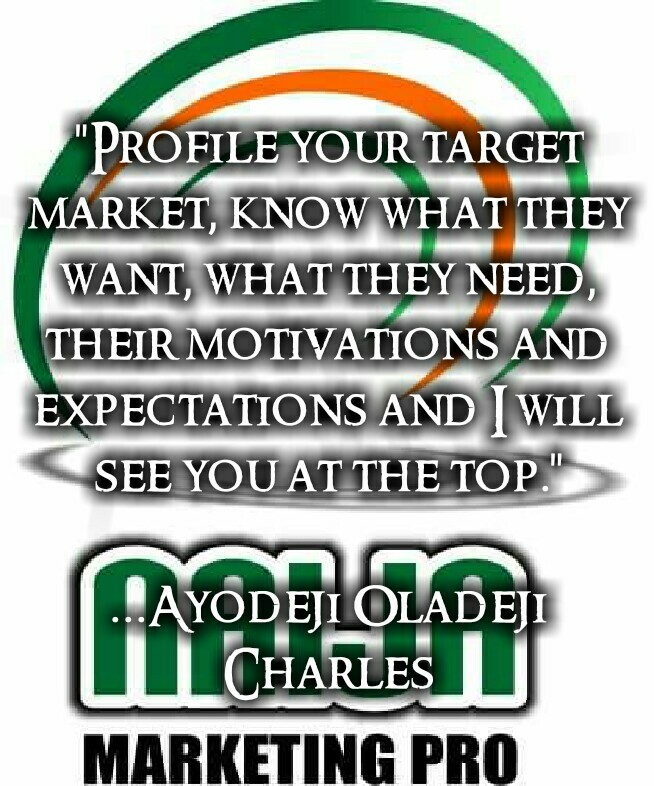 Please profile your target market, know what they want, what they need, their motivations and expectations and I will see you at the top. 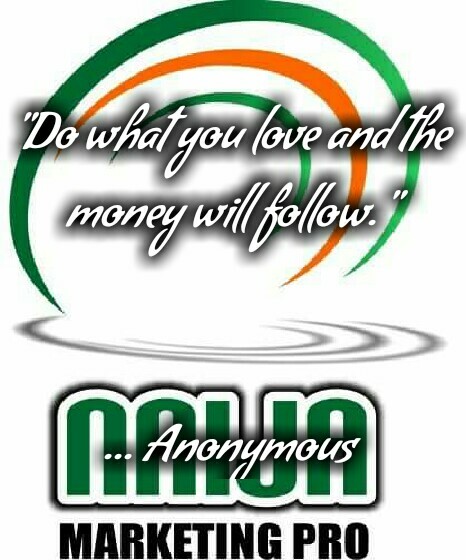 « HOW NETWORK MARKETING IS THE SOLUTION TO YOUTH UNEMPLOYMENT IN NIGERIA. Whats up very cool blog!! Guy .. Excellent .. Wonderful .. I will bookmark your site and take the feeds additionallyI am happy to seek out numerous useful info here in the put up, we want work out extra strategies in this regard, thank you for sharing. . . . . . Thank you. We promised more useful and enlightening strategies.